The 2017 abi ambleside replaces the Willerby winchester. The ambleside is located in the Wroxham area of the park, no more than a 4 minute walk from all the amenities. Guests rate this one of the best areas in the park. 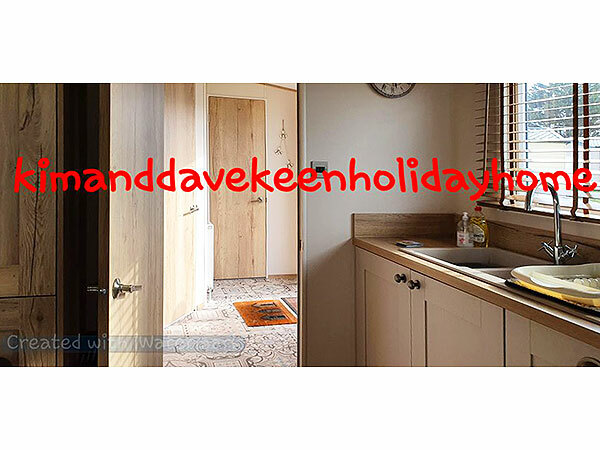 It comprises of a open plan living area, a master bedroom with en-suite, a twin bedroom and a family bathroom. Outside there is a veranda to the front, accessed from the lounge with additional garden chairs provided for sitting out side. The lounge has soft fabric seating that includes two settees and a coal effect fire which will keep you warm just looking at it. A 32” TV, DVD player and a hi-fi have been provided for your entertainment. You can also enjoy the last of the evening sun sitting on the veranda. One of the sofa includes a pull out double bed. Dining area – has a free standing pedestal table with fully upholstered chairs and seats 4. The kitchen – has modern units, and tile effect vinyl flooring. 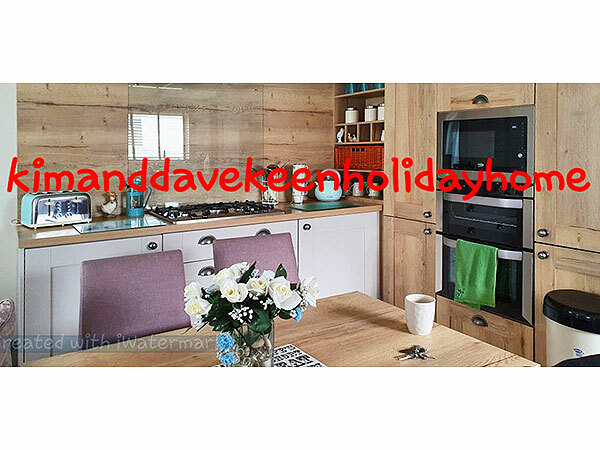 It incorporates a full size fridge freezer, an oven with range hob. A toaster, kettle, microwave, George Forman grill, coffee maker and all cooking utensils are provided ,plus a dishwasher and washing machine. The master bedroom comes with ensuite shower room a king size bed ,dressing table and chair , plenty of storage including a walk in warbrobe.There is a wall mounted 19 inch TV/dvd combo for watching the late films in bed. 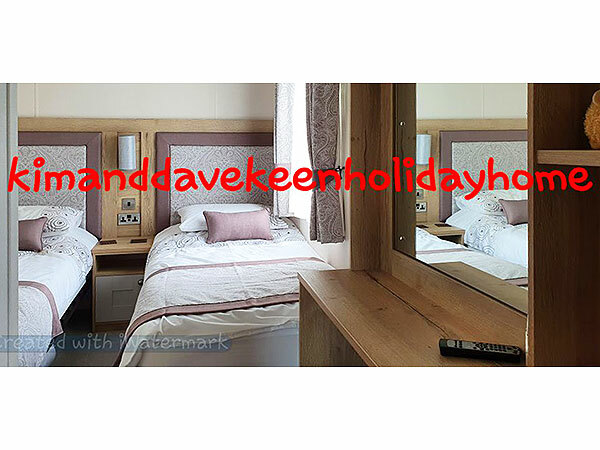 The twin bedroom also has plenty of storage and of course twin beds which are 3ft wide plus a wall mounted 19 inch TV. 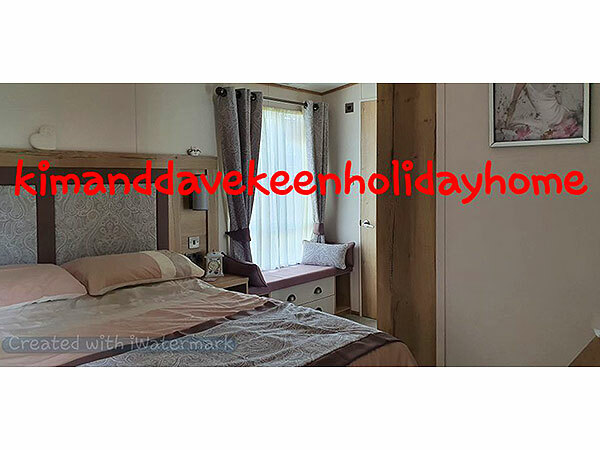 Our caravan is maintained to a high standard and benefits from having full double glazing, a central heating system with radiators throughout, plus heated towel rails in the bathroom. An electric ‘coal fire’ effect heater is placed in the open planed lounge which helps creates a cosy atmosphere in the evening. All beds (in bedrooms) are made up for you on arrival. Gas and electricity are included in the price of your hire. 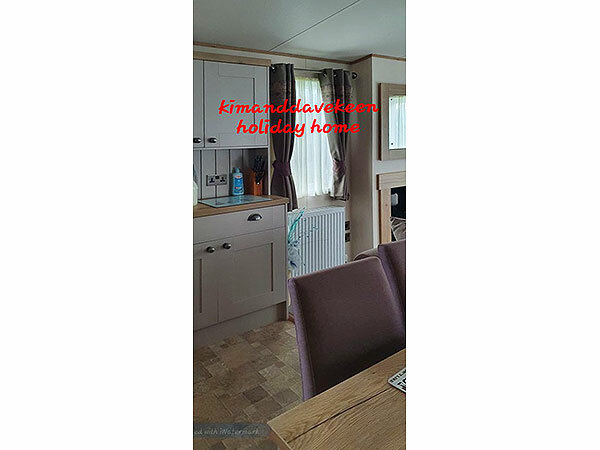 Great caravan, very well kept and clean. Good value for money, We enjoyed the stay. Shirley & Family . Thankyou for letting us stay in your beautiful caravan. It was very well equipped and everything we needed we had. It was spotless and comfortable and we had a lovely week. Joan & Janis. Thanks for a great stay in your beautiful caravan. Would defiantly recommend and come again. Many thanks, Lucy Chris& Sophie Robb. 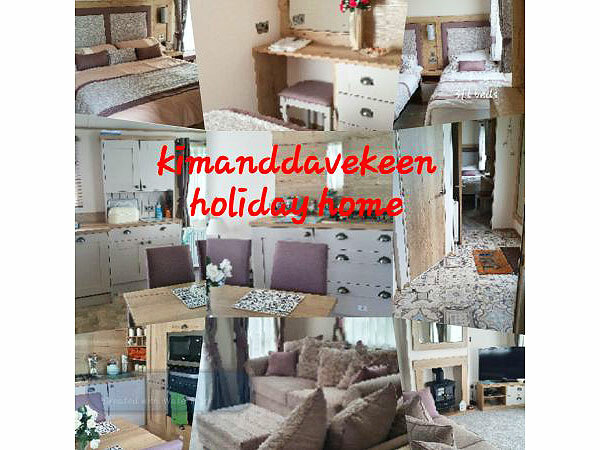 Great caravan, clean and tidy, everything you need all in one caravan. Would love to come again . Would recommend to family & friends. Stacey & Gavin. We had a loverly time and staying in your caravan was really like home from home! 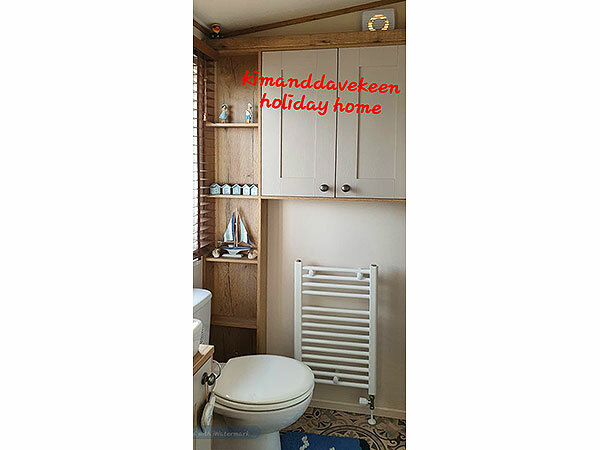 Really warm, cosy and comfortable, plus modern, clean and spacious. Would like to stay again. Struggle to find fault. Hanky The Siddon family. All comments are taken from the guest book which you are invited to review and add your own. To confirm your booking, a £75 deposit will be required unless the dates are within 8 weeks of commencement of your holiday in which case the full amount must be paid. The deposit of £75 is required to cover any damages. Your booking will only be confirmed once your deposit has been recieved. On completion of your holiday (provided no damages have occurred) this deposit (£75) will be refunded within 14 days. Please note that this deposit is not part of the holiday payment. Your deposit payment must arrive within 7 days of any provisional booking. 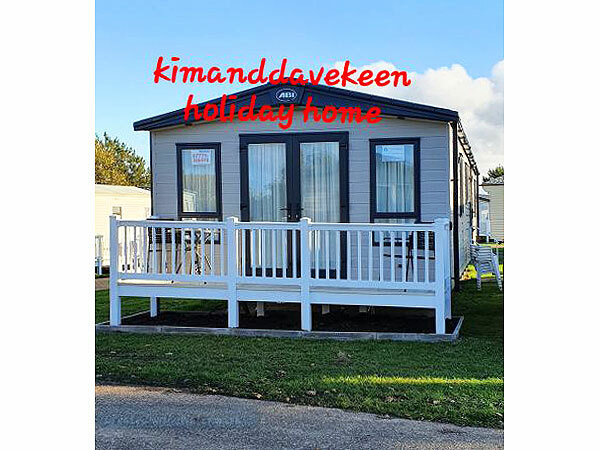 The full price (in addition to the deposit) must be paid 8 weeks prior to the commencement of your holiday, should your payment not reach us by the due dates we reserve the right to re-let the caravan. A confirmation letter will be emailed (or posted if required) upon receipt of any payments. Should you have to cancel your booking prior to making the full payment then only the deposit will be lost. Should you have to cancel after making the full payment only 50% will be refundable. 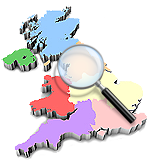 The hirer of the caravan must be 25 years or older and must be present during the occupancy of your caravan. 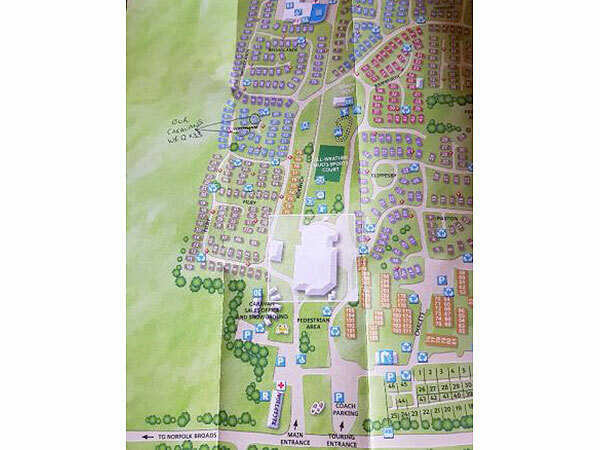 The caravan is only available to families and couples. Haven do not allow all male or all female parties. Any person whose unreasonable conduct causes a nuisance to any other persons on the parks may be asked to leave by site security - in such an event no monies will be returned. 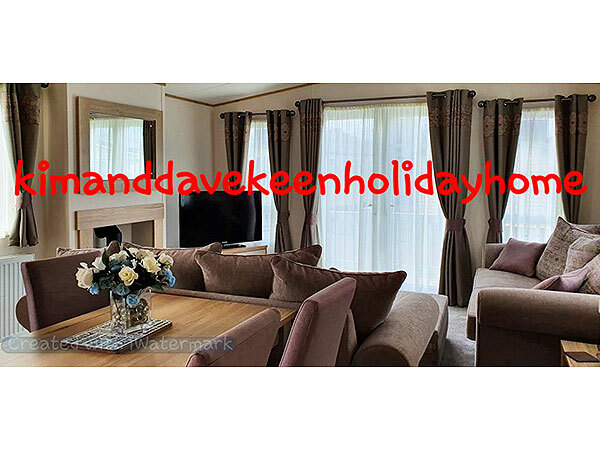 All guests to vacate by 10 am on the day of departure to enable us to clean our caravan before the next guests arrive. Premises must be left in a clean and tidy condition. 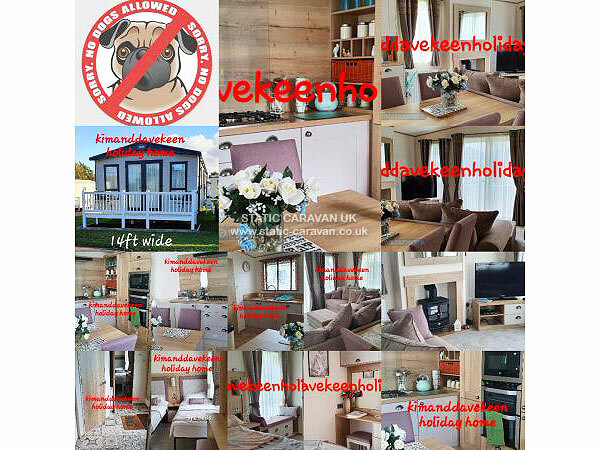 Any losses, breakage, or damage to the caravan or its contents during your stay is the responsibility of the hirer. We cannot be held responsible for any loss or damage to personal property including motor vehicles during your stay. Sheets & pillow cases are not provided for the sofa bed in lounge.